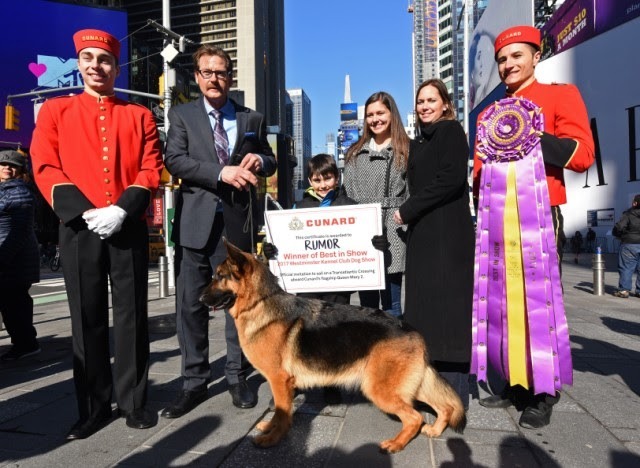 Cunard, the only line to carry pets across the Atlantic, sponsored the Westminster Kennel Club Dog Show, welcoming four-legged guests at the show and offering the winner, Rumor the German shepherd, a free Transatlantic Crossing on Queen Mary 2. Crystal River Cruises is showing off their newest ship’s maiden voyage with a complimentary private classical concert at Amsterdam’s 19th-century Royal Concertgebouw for guests traveling aboard Crystal Bach. “We’re delighted to offer our guests the opportunity to enjoy some of the world’s most celebrated masterpieces in a venue as grand as the music itself,” says Crystal Chairman, CEO and President Edie Rodriguez. Oceania Cruises, the culture-focused luxury line, has announced new Cuban itineraries in November and December 2017, departing Miami and visiting Cienfuegos and Santiago de Cuba as well as Havana. 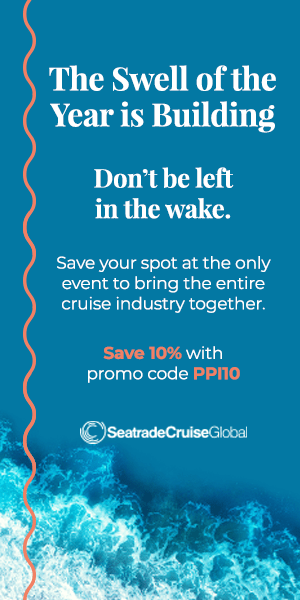 “An Oceania Cruises voyage is the best way to experience all Cuba has to offer with nine UNESCO World Heritage Sites, warm and welcoming people, and a burgeoning culinary scene,” says Bob Binder, President & CEO of Oceania Cruises. 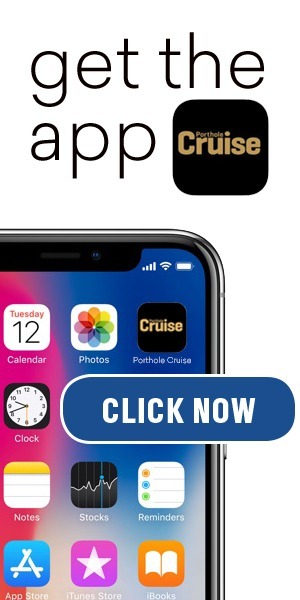 Princess Cruises has announced that Island Princess will be the fourth ship to have the new Ocean Medallion “Internet of Things” functionality, offering guests enhanced services and personalized experiences without their having to push a button or take any action. Victoria Cruises will be introducing travelers on the Yangzi River to a new technological marvel, the world’s largest ship elevator. The lift will allow river cruisers to bypass the five locks of the Three Gorges Dam, cutting the three-hour process to about 40 minutes and lifting ships a vertical distance of 370 feet.